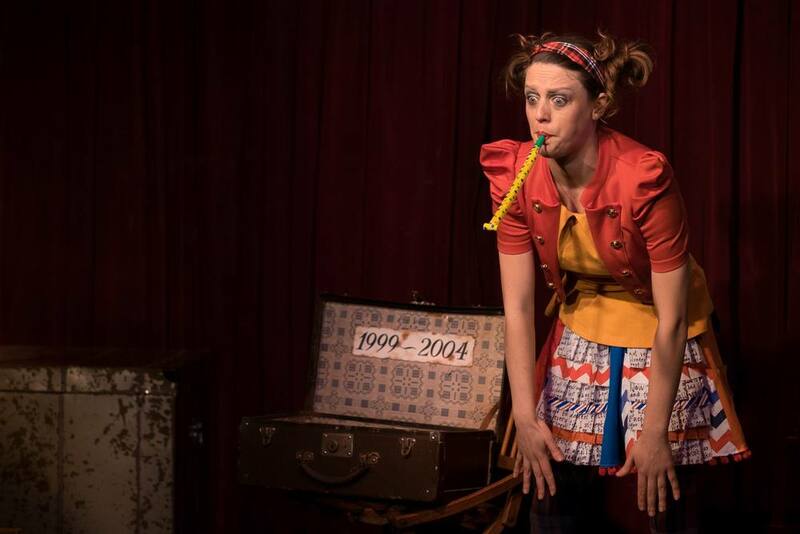 I have recently completed a 6-week clown training course with the Melbourne Community Clown Troupe, headed by the fantastic Liz Skitch at Westside Circus. 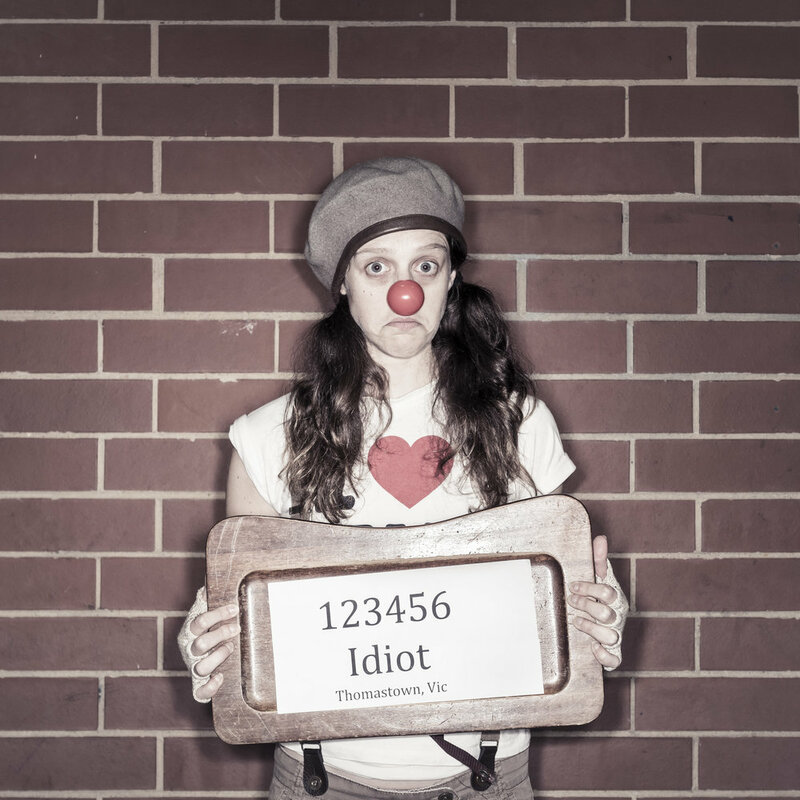 As a physical performer with loads of comedy experience, I took to this training like a clown to a red nose, literally. I find it so useful as a theatre-maker to experience many different performance styles and clowning is definitely a growing passion of mine. Sometimes, the simple and seemingly silly can reveal humanity on a scale far greater than any complex drama. This is why I find clowning so wonderfully deceiving in its power. I'm soon to begin rehearsals for The Insomnia Project which will have a season at La Mama Courthouse 29th July - 9th August. It's a disturbing, unconventional piece which follows four insomniacs over the course of one night. There are songs and physical theatre woven throughout. I can't wait to get choreographing.